We’re not just “pumping” your commercial septic tank. We have been in business for over 55 years and are trusted and hardworking local experts. After all liquid waste has been removed, the interior of the tank is washed down. As a result, this allows us to make sure that we get every last bit of waste. Wright Septic utilizes the latest high-tech septic pumping equipment in the industry to bring its customers the best commercial septic tank pumping experience. 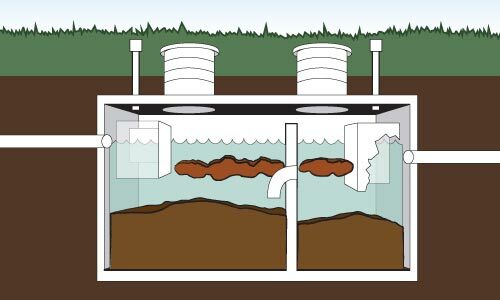 Furthermore, our technicians will provide you with the highest quality septic advice and problem diagnosis. All of our equipment is top-of-the line and we staff the best septic experts in Southern California.